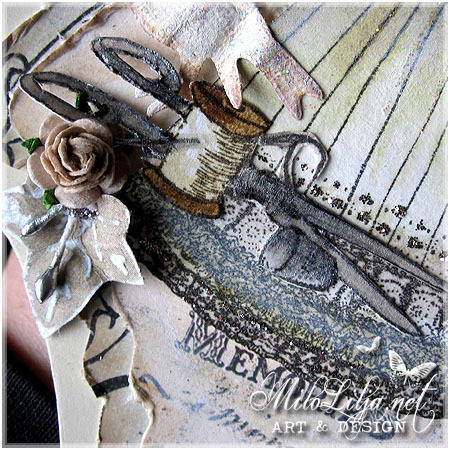 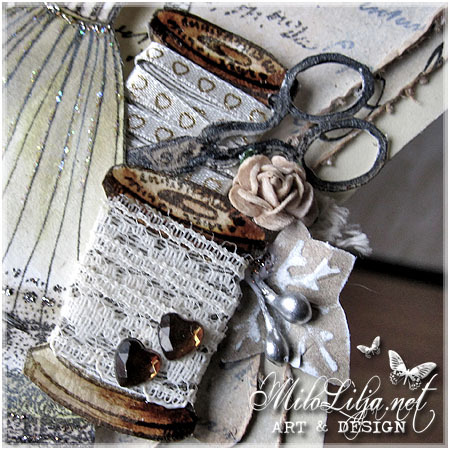 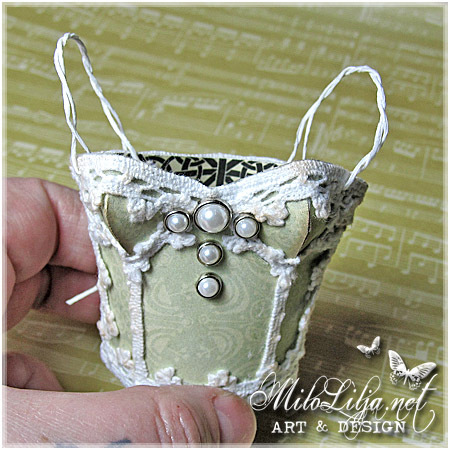 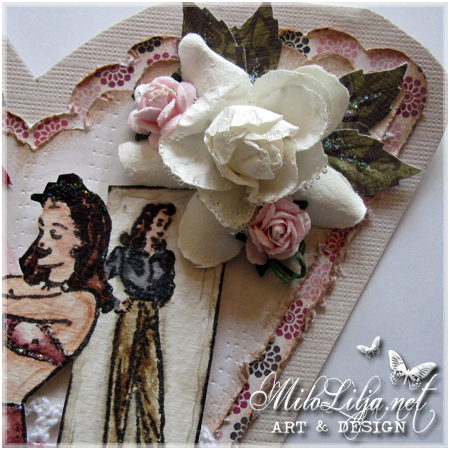 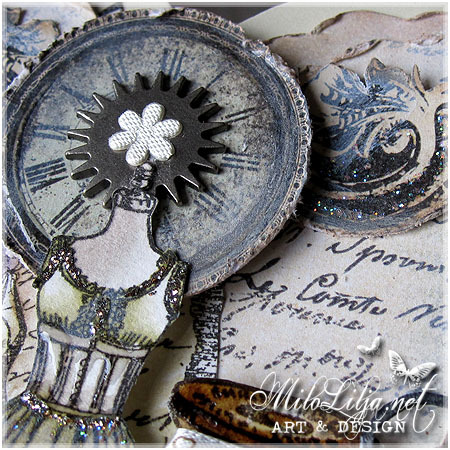 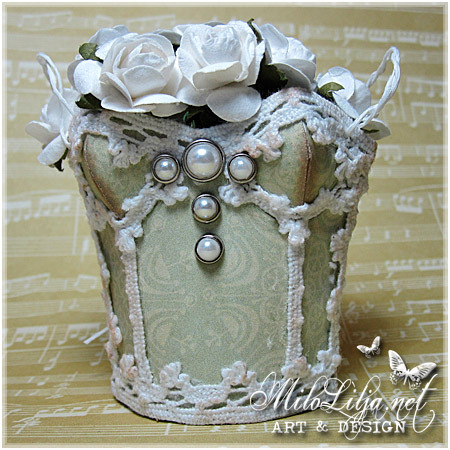 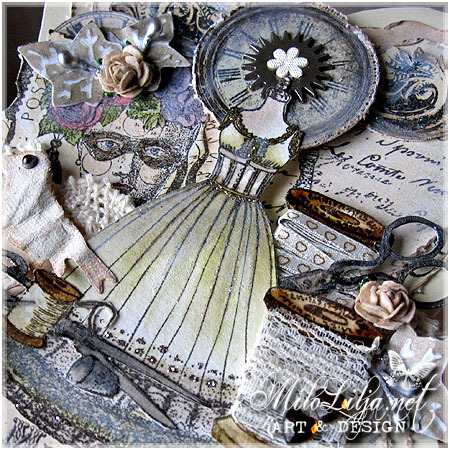 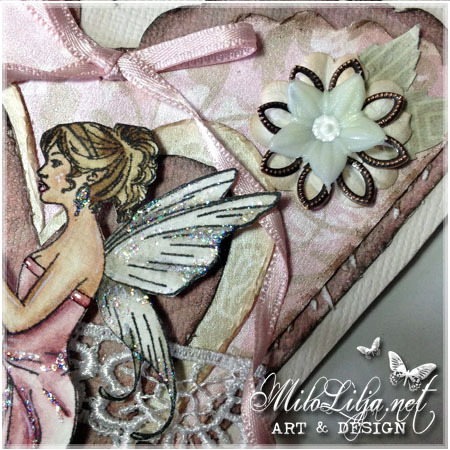 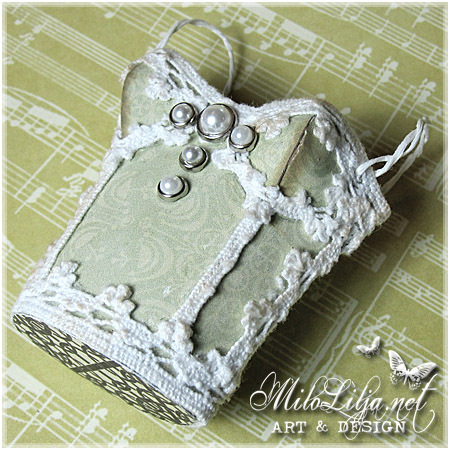 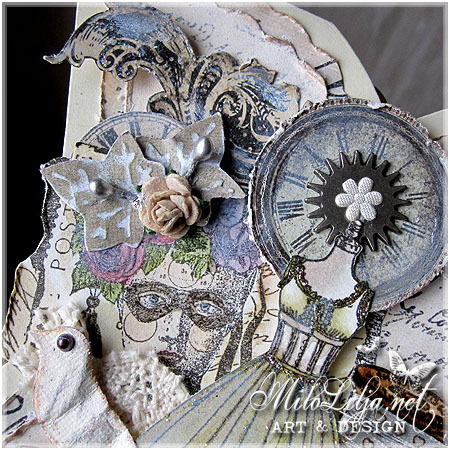 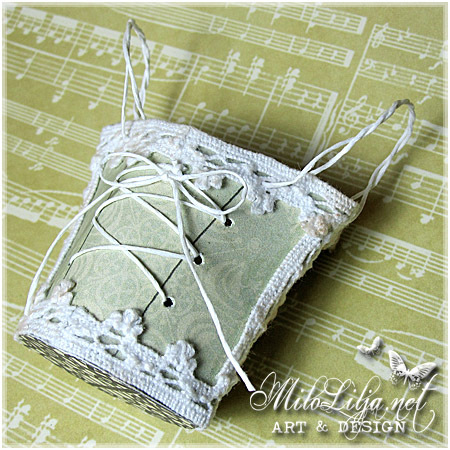 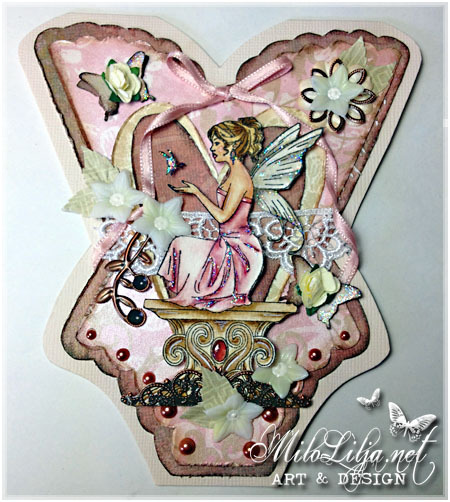 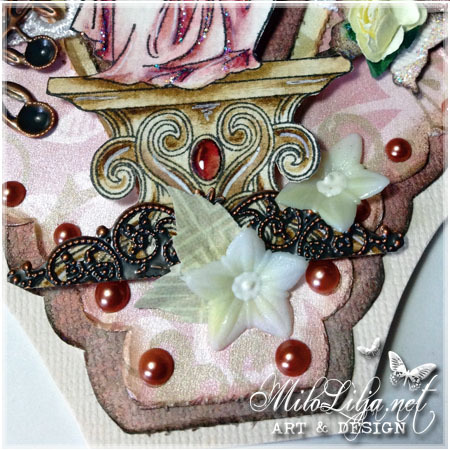 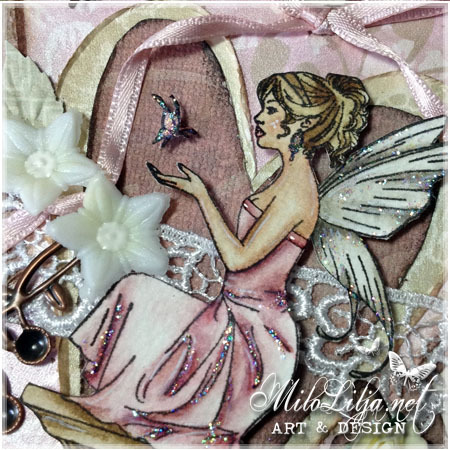 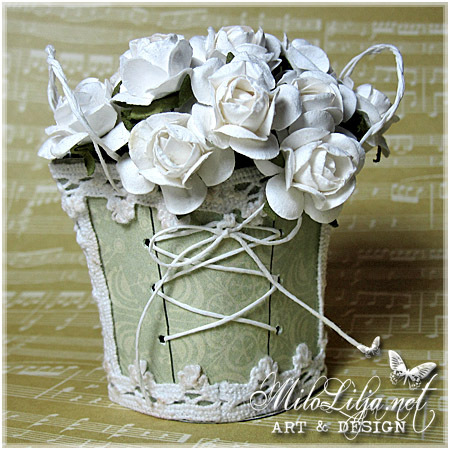 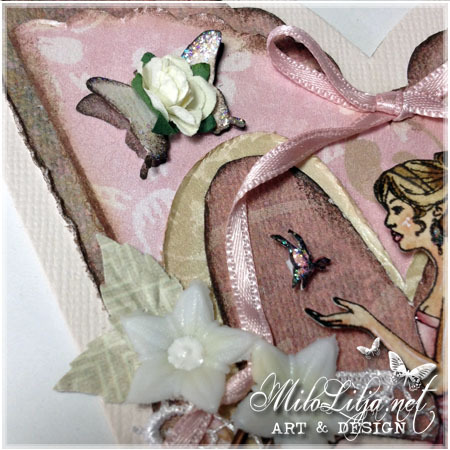 DT Creation for Sweet Pea Stamps and Mikaelas Scrap In. 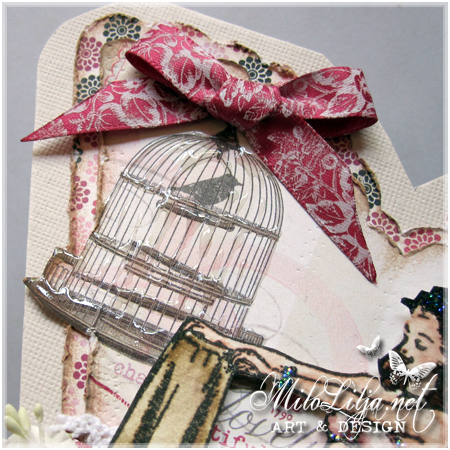 I bought lots of new stamps. 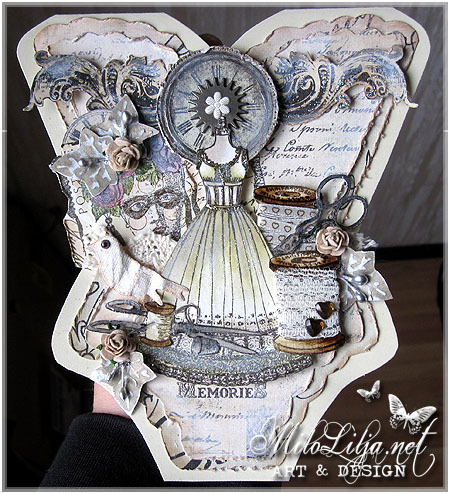 I´ve used some of them at this card.